Fantastically dark and clever. 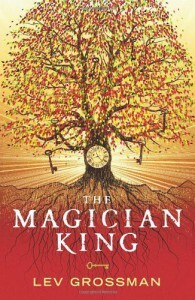 Grossman took everything I loved from The Magicians and cranked it up for The Magician King. It will be just as hard waiting for the third book as it was waiting for this one, and I'm sure, just as worth it.